Squirrels find it easy and convenient to make holes and burrows and gain access into your property. There is also ample availability of food, water and warmth. Squirrels tend to be bothersome animals as they cause a lot of property damages. Squirrels usually prefer making their nest in your attic. This area of your home contains most of the insulation and wiring; and squirrels are known to rip apart insulation. Even the chewing off of wires could threaten the start of an electric fire in your home. Squirrels leave an unpleasant odor in your attic and chimney. This could be the odor of their urine and feces. 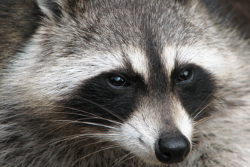 It is best to get rid of these urban wildlife animals at the earliest. 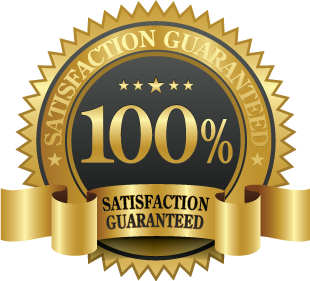 We at Squirrel Removal Vaughan offer you safe and affordable removal and control services. Call us at 647-360-6046 and book an appointment for an inspection. Squirrel Invasions equal property damage. When squirrels invade your property, they create holes and burrows to gain entry. These gaps are an uninterrupted welcome for other small animals and insects to enter as well. This could obviously lead to further property damages and dangers. Squirrels gnaw and chew through the foundation of your building structure, making it weak and vulnerable. They even chew through your insulation rendering it less effective. 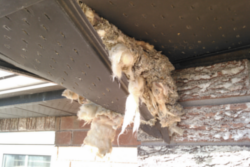 Instead of spending a fortune to get these repairs done, post their damage, you should call for professional advice and assistance in getting rid of these rodents. Taking on the task of squirrel removal and control by yourself is not a wise decision, as you may lack the knowledge and expertise to deal with these quick and stealthy miscreants. Even though squirrels may not be known to transmit any serious diseases, there is a possibility that having them invade your home could pose a potential health threat. Squirrels carry ticks and fleas that could be passed on to any pets you may have at home. Some squirrels are rabid and you definitely would want to steer clear of them. 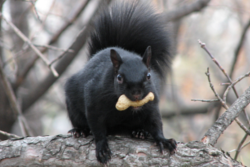 Squirrels also carry bacteria and germs that could be left behind on items and surfaces that they come in contact with. 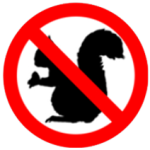 Another health hazard is having a dead squirrel in your attic. The smell would be unbearable and the carcass would only attract more bacteria, unless removed at the right time. Our staff at Squirrel Removal Vaughan has the skill, expertise and years of experience in the safe trapping and removal of squirrels. The technician will visit your property and inspect the level of invasion and also check for property damages. We will then offer you the best solutions. Call us at 647-360-6046.